Accommodation for residents is located on the first and second floors of Stansted Hall with additional accommodation available in the Britten House Annexe at the Coach House, within a 5 minute walk down the garden in the stunning grounds. 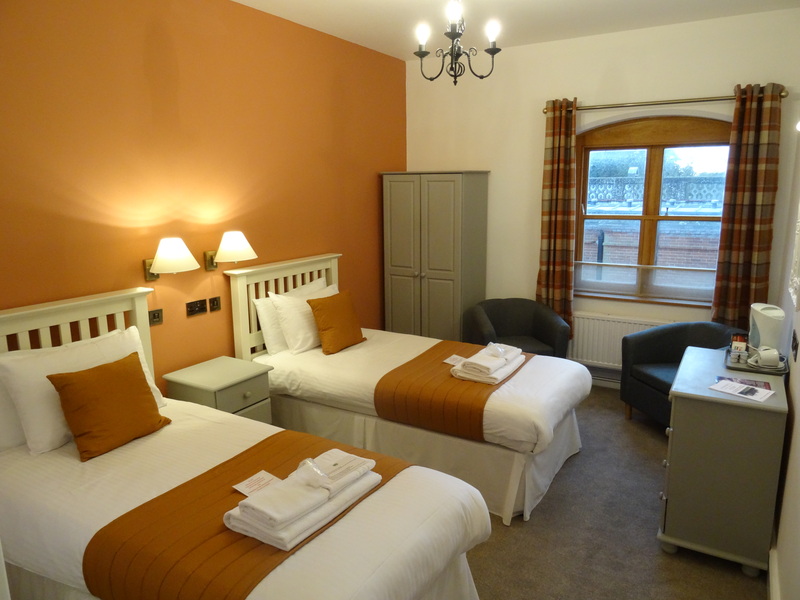 Most bedrooms have been recently refurbished and offer character and style. Sympathetically decorated to maintain the charm of days gone by and the heritage surroundings, yet offer a fresh modern look. 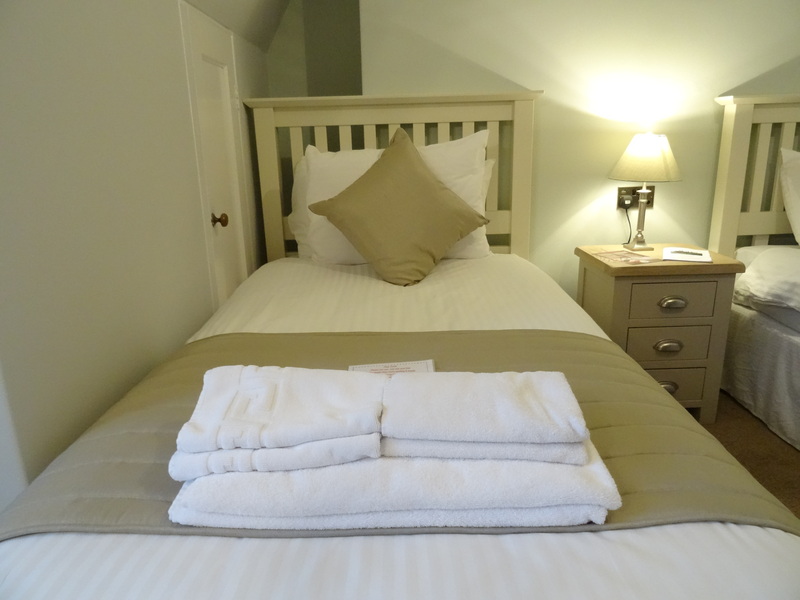 Neat pretty bedrooms are dressed with crisp quality bedding, large fluffy towels, tea and coffee making facilities that all add to the cosy, home from home feel. There are no creaky floors but it oozes charm. Many say Stansted Hall is their Spiritual home. Bedrooms without en-suite facilities are referred to as Basic rooms, this does not mean they are of a low standard. There are sufficient plugs and USB charging points and high speed Wi-Fi is available at a small fee so you can reach business colleagues, family and friends as well as stay up to date with the outside World news. All residents enjoy FREE Parking. Tea & Coffee making facilities are available in all rooms. We also provide you with a soap bar just in case you forget yours. You may find it useful to look at it before you arrive. Some bedrooms in the Clock cottage have been especially designed to allow ‘access for all’. We do not have any accessible bedrooms in the main College so you will need to be able to get to and from the annex in your car or down the drive. Call us to discuss particular needs to make sure your visit is comfortable, we will suggest the best available solution, subject to availability. There are a number of bathrooms, shower rooms and toilet facilities on both floors for residents without en-suite bedrooms. On the second floor there are power showers. Please Note: All Full Board Residential prices quoted in the Programme/s are per person based on shared basic accommodation. Please Note: All Full Board Residential prices quoted in the Programme/s are per person based on shared accommodation. Additional supplements are show in the Price Band information. A bedroom and College refurbishment is ongoing in the College. 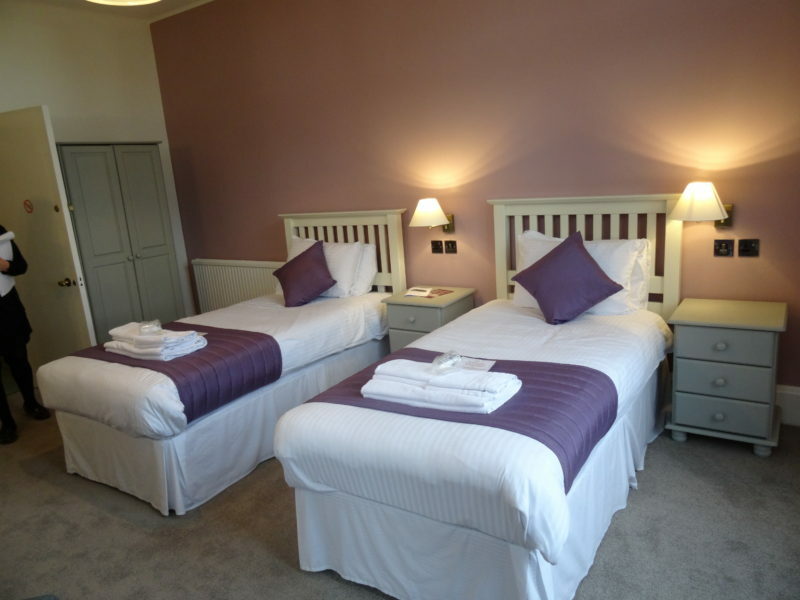 Almost all of the bedrooms have been refurbished with the exception of the en suite bedrooms which were subject to planning permission. Where availability permits, we will refurbish the remaining rooms which we aim to have finished by the end of 2018.